Louisville Visual Art, in partnership with New Directions Housing Corporation, seeks artists interested in creating an outdoor mural in the Russell neighborhood. All interested artists are encouraged to attend the community meeting on January 22 to learn about the project. The selected artist will develop the mural design with input from neighbors and other community stakeholders, with the mural completed by August 2018. This artwork will have high visibility in the developing Russell Arts & Cultural District. This opportunity is open to all artists, but priority consideration will be given to artists from, residing in, or with strong connections to the Russell neighborhood. There is no application fee to enter. Thanks to Imagine Greater Louisville 2020, Fund for the Arts, and Louisville Metro Government for their support of this project. For more information, contact ehren@louisvillevisualart.org. 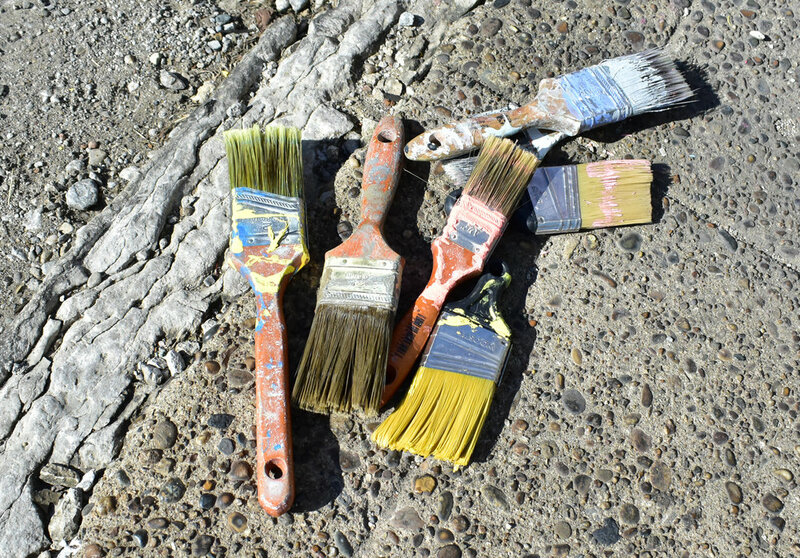 Louisville Visual Art, in partnership with New Directions Housing Corporation, seeks artists interested in creating an outdoor mural in the Portland neighborhood. The selected artist will develop the mural design with input from neighbors and other community stakeholders, with the mural completed by August 2018. This opportunity is open to all artists, but priority consideration will be given to artists from, residing in, or with strong connections to the Portland neighborhood.